Struggling With Sleeplessness or Insomnia? How bad is it for me, if I can’t sleep? Insomnia can disrupt daily life by causing irritability, exhaustion, tiredness, and difficulty staying focused. If being tired all of the time isn’t bad enough, this affliction is also believed to be a risk factor for other diseases, including obesity, hypertension, diabetes, and cardiovascular disease. Chronic, or recurrent, insomnia is a widespread condition affecting nearly 10-15% of the global population. The longer you struggle with this, the harder it becomes to treat. That’s why it’s important to learn how to deal with insomnia as soon as symptoms present themselves and to seek medical attention for evaluation and diagnosis as early as possible. Many complex factors contribute to sleeplessness and insomnia including stress, anxiety, trauma, and habitual over-thinking resulting in abnormal brain wave function. 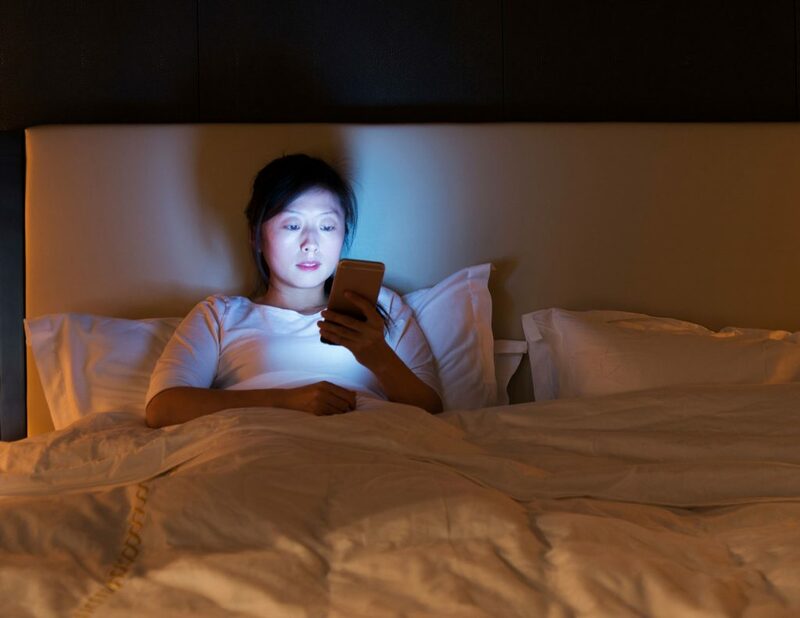 Until recently, insomnia was studied from a behavioral perspective, but as this problem grows, new research and insights have been discovered. Recent studies suggest that in cases of insomnia, the brain is unable to process information properly due to cortical hyperarousal. This creates abnormal brainwave function. Braincore neurofeedback therapy can make a powerful, positive impact on your ability to get a good night’s sleep. This technology helps to identify the brainwave imbalance that may be contributing to your inability to sleep. By retraining the brain and improving brainwave function in those key areas affected by insomnia, the brain is rewarded through neurofeedback for creating healthier patterns. As the brain learns new responses, new patterns and pathways develop improving brainwave function as you begin to sleep better, longer. Clinical studies have shown neurofeedback to be an effective, drugless, natural approach to insomnia, especially for people who have struggled for years. If you are ready to be able to fall asleep and stay asleep, for improved energy, health and wellbeing, then it’s time to relax and reward your brain for improved function with BrainCore Neurofeedback. Why Should I Consider BrainCore Neurofeedback? BrainCore neurofeedback therapy specialists are able to map your brain and see exactly where the imbalance is and to what extent.